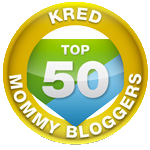 Facebook Fan Page Blog Hop! ~ Similar to Friday Follow, but for Your FACEBOOK Instead! 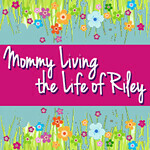 I don't know about you, but my Facebook fan page for Mommy Living the Life of Riley! could use some serious help when it comes to new members! 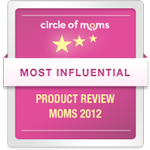 I came across this wonderful MckLinky hosted by Kelly's Lucky U, Coupon Mommy of 3, and Simply Stacie! 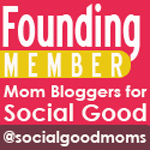 Are you looking for new Facebook pages to follow and new fans for your own page? 1. 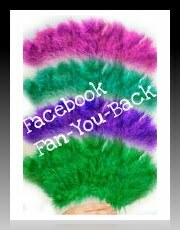 Add your Facebook page to the MckLinky (you only have to add it to one and it will appear on all). 2. Click on the Facebook link for the three hostesses and "fan" them on Facebook. Leave a comment on their wall and they will fan-you-back. 3. Fan as many more Facebook pages as you'd like, leaving comments with links so they'll know where to fan-you-back. 3 Responses to Facebook Fan Page Blog Hop! ~ Similar to Friday Follow, but for Your FACEBOOK Instead! 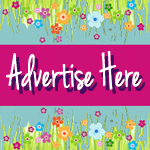 .-= Jen (Jael Custom Designs)´s last blog ..16 X 20 Rolled Canvas Giveaway =-. I don’t get it, can you help me? I don’t have a fan page, just my page on facebook…. I don’t get the like button they have now on facebook. The first one on the list above isn’t a good link. I don’t know about making a fan page…if I did, it would probably be for myself and my squidoo lenses….or for my blog maybe? I have fanned (or liked) some on this list, but think I will wait and see about this next week if I get some answers. Sure you can still do this! As long as you have SOMETHING on Facebook, join right in! Personally, I don’t like the “like” button either…if you’re a fan of something, don’t you have to like it? Sometimes, you’ll find that people don’t enter their links right on these lists, but only the administrator can actually change or delete the links. I like having a fan page for my blog since it makes sure that I don’t bombard my friends with things they don’t want to see. Hope you join in next week or even this week! It’s not too late to start! Have a great weekend! “Honest Scrap Award” ~ I Guess Honesty IS ALWAYS the Best Policy!